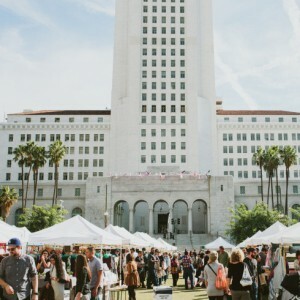 Bless The Theory will be at Renegade Craft Fair in DTLA this July 11 + 12! Make sure you be there! 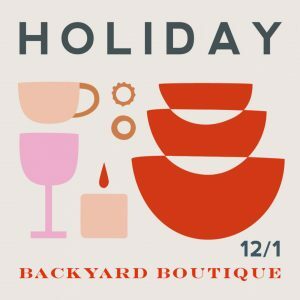 Come join us for our Holiday Backyard Boutique on December 2nd from 11 a.m. - 4 p.m. at the home and studio of Jivita Jewelry featuring Long Beach artisans! 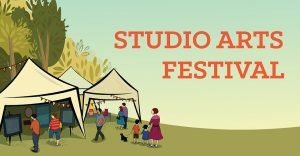 The Craft & Folk Art Museum, 5814 Wilshire Blvd. 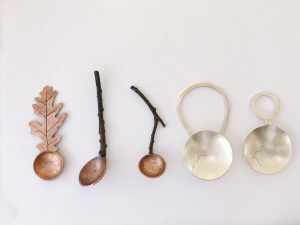 Holiday Marketplace is the Craft & Folk Art Museum's annual gift-shopping event and fundraiser. 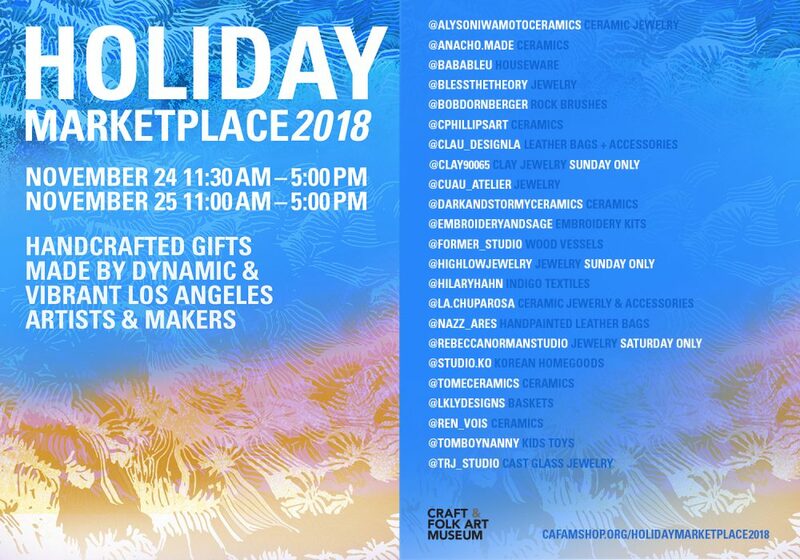 Browse handmade goods made by a curated selection of dynamic and vibrant makers in Los Angeles, while enjoying music and complimentary refreshments. 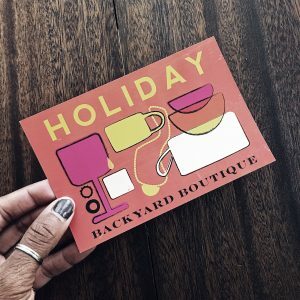 The Holiday Backyard Boutique. 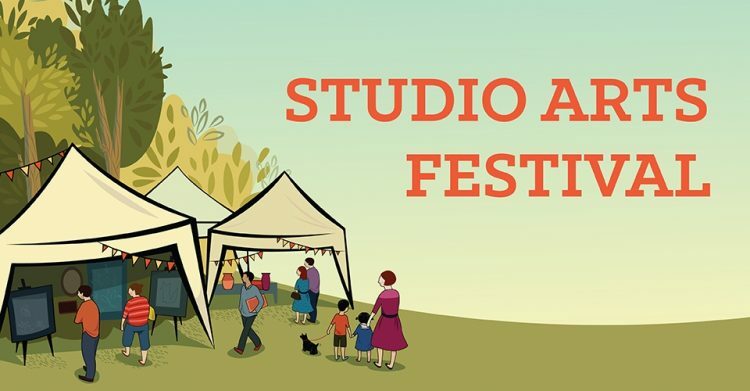 This event is local and family friendly. Enjoy music and food and drinks while you pick up some gifts with soul for your loved ones and you - because you deserve something too!